It’s with great pleasure that I announce that the Tigrinya translation of my last book “Miriam Was Here” is now accomplished. The translation took almost a year and another several months in editing, checking, proofreading, cover design and registration. I am also glad to announce that I received the prestigious “#BookSeller” award from the PFDJ supporters who were generous enough to offer the award before the translation was finished. I am grateful to them. The book will be available starting July 20, 2015 and as always, I would appreciate your help in distribution. I kindly ask all my friends and allies who are willing to volunteer to help me distribute the book all over the world to contact me on either on facebook, twitter or e-mail so that we can work out the shipping arrangements. MIRIAM WAS HERE describes the ordeal of Eritreans: parents, enslaved youth, sexually exploited victims, distressed parents, victims of human trafficking and organ harvesting, neglected refugees, betrayed veterans of the struggle era, and many others. The story is told in 28 chapters contained in over 300 pages. 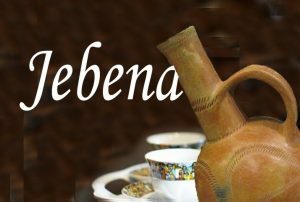 Writing in English might have limited my reach to my Eritrean audience and that is why many of my readers have been appealing tome to translate my work into Arabic and Tigrinya. I have tried to compensate the readers of both languages: Miriam was Here is coming in July; my other book “Of Kings And Bandits” is coming in December in Arabic. 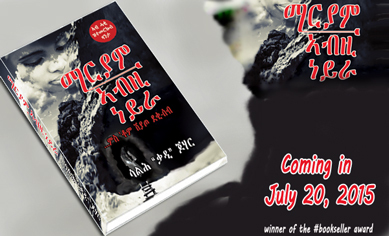 I hope Tigrinya readers will find the book worthwhile and enjoy reading it in just one month. 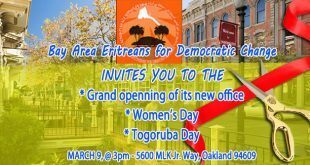 Born and raised in Keren, Eritrea, now a US citizen residing in California, Mr. Saleh “Gadi” Johar is founder and publisher of awate.com. Author of Miriam was Here, Of Kings and Bandits, and Simply Echoes. 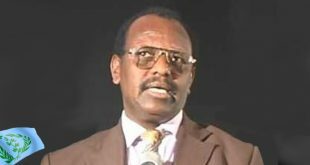 Saleh is acclaimed for his wealth of experience and knowledge in the history and politics of the Horn of Africa. A prominent public speaker and a researcher specializing on the Horn of Africa, he has given many distinguished lectures and participated in numerous seminars and conferences around the world. Activism Awate.com was founded by Saleh “Gadi” Johar and is administered by the Awate Team and a group of volunteers who serve as the website’s advisory committee. 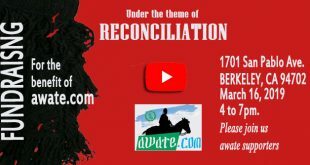 The mission of awate.com is to provide Eritreans and friends of Eritrea with information that is hidden by the Eritrean regime and its surrogates; to provide a platform for information dissemination and opinion sharing; to inspire Eritreans, to embolden them into taking action, and finally, to lay the groundwork for reconciliation whose pillars are the truth. Miriam Was Here This book that was launched on August 16, 2013, is based on true stories; in writing it, Saleh has interviewed dozens of victims and eye-witnesses of Human trafficking, Eritrea, human rights, forced labor.and researched hundreds of pages of materials. The novel describes the ordeal of a nation, its youth, women and parents. It focuses on violation of human rights of the citizens and a country whose youth have become victims of slave labor, human trafficking, hostage taking, and human organ harvesting--all a result of bad governance. 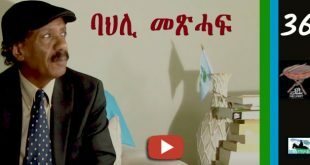 The main character of the story is Miriam, a young Eritrean woman; her father Zerom Bahta Hadgembes, a veteran of the struggle who resides in America and her childhood friend Senay who wanted to marry her but ended up being conscripted. Kings and Bandits Saleh “Gadi” Johar tells a powerful story that is never told: that many "child warriors" to whom we are asked to offer sympathies befitting helpless victims and hostages are actually premature adults who have made a conscious decision to stand up against brutality and oppression, and actually deserve our admiration. 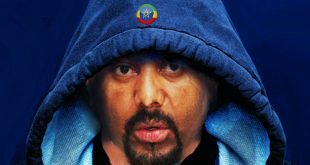 And that many of those whom we instinctively feel sympathetic towards, like the Ethiopian king Emperor Haile Sellassie, were actually world-class tyrants whose transgressions would normally be cases in the World Court. Simply Echoes A collection of romantic, political observations and travel poems; a reflection of the euphoric years that followed Eritrean Independence in 1991. 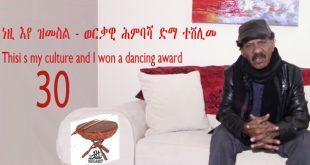 Congratulations Saleh! I really enjoyed the book and issuing a translated version is a very smart move. Your relentless efforts to keep the culture, language, and literary heritage is commendable, to say the least. Please send me 10 for now – contact me in my e-mail for the snail mail address. we will wait for the arabic translation by 2017- hopefully a good addition to eritrean literature. 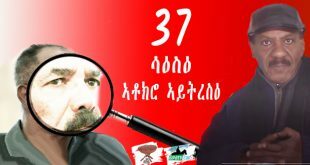 an italian news paper is saying there has being a failed coup’ etat yesterday in eritrea, but i couldn’t find any confirmation from other sources other than this newspaper, is there anybody that have any hint about this ? 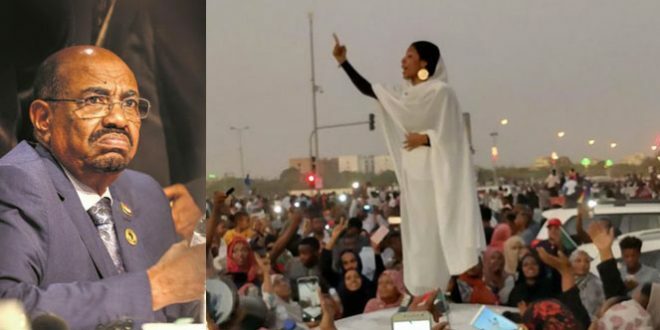 eritreans are in a vigil mood to remember their fallen heroes tomorrow june 20.
the enemies of eritrea are as usual doing what they do best on such occasion. tesreeb aqaweel ———la fayda eleha. werzie ilki diki ? 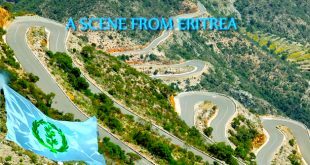 do you think eritreans need to be reminded of their brothers and sisters fallen for independence ? do you really need a date to remember one of your family who gave the ultimate sacrifice in order for you to cherish the ideal of liberty justice and democracy and independence ? 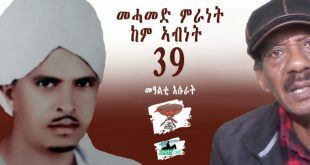 if so you are just a shallow PFDJ who needs a date to remember our martyrs. Well said Haile. Werzie ilki diki, I love that. Indeed, because “MIRIAM WAS HERE” reminds the readers about the ordeals of the Eritreans including youth enslavement, the sexually exploited victims, the victims of human trafficking and organ harvesting as well as about not forgetting the refugees and the veterans qualifies the book to be the book of the Eritrean struggle and to be read again and again remembering as to why our martyrs sacrificed their lives.. Better to observe minutes of silence on the martyrs day or observe the day by reading in group books like “Miriam was Here, or writing and spreading the legacies of our fallen heroes? If you agree to reading, writing and spreading the legacies, here’s a call to all those who think from the depth of their care for those who are languishing in the prisons of the regime and from the depth of their hearts sympathizing with those victims in infinite pains in the deserts and high seas to just drop some words as to why most of Isayas’s victims are silent. 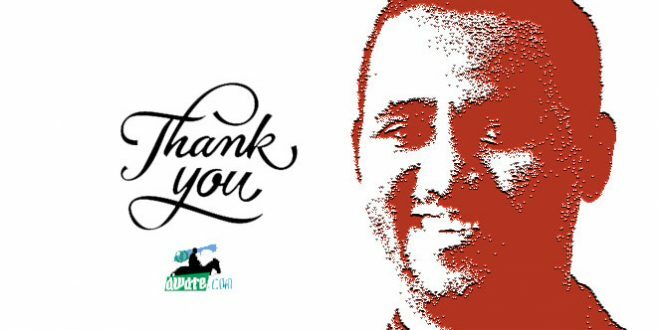 We all know that their continued silence until the death of Isayas tells us how cruel Isayas has been and guilty of horrible crimes to tighten the mouths of most of his victims. -Isayas deterred the people from practicing their beliefs and religions by denying them roof, water, food and electricity. -Deterred the people from exchanging views and communicating openly by infiltrating the family and the communities. -Deterred the people from criticizing his rule by denying them the right to think, speak and write. -Deterred the people from speaking the truth by imposing the rule of starvation, the threat of imprisonment, the threat of disappearance. Do we have an English version ? There is an English version though out of print at this moment. 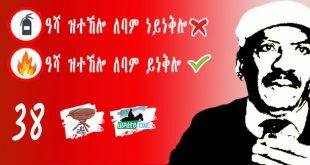 Will be available with Tigrinya version in July 20. Hi SJ Good job. Is there the kindle version too. congratulation, good job. the people in horn Africa and around horn Africa middle east will be looking for this interesting book as reading it in Tigrinya is easy for them than in English.